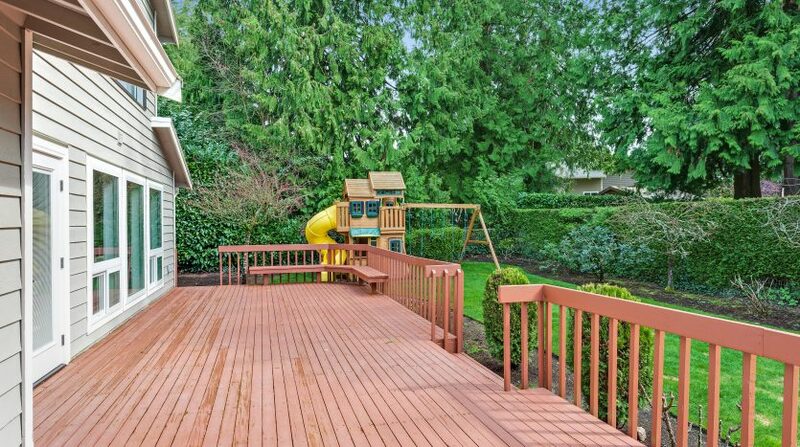 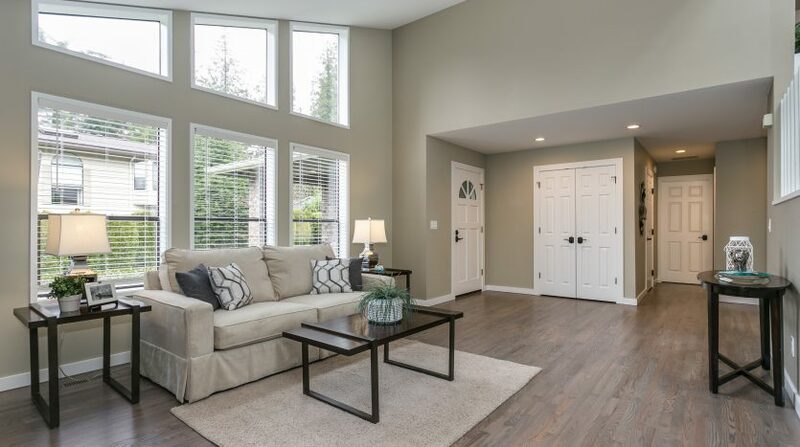 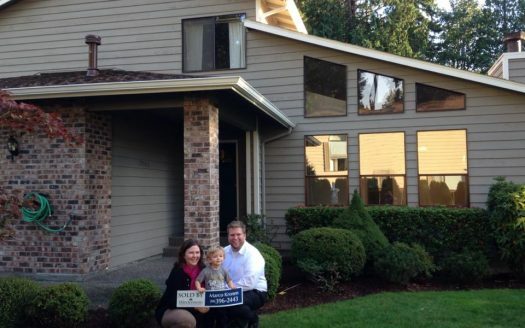 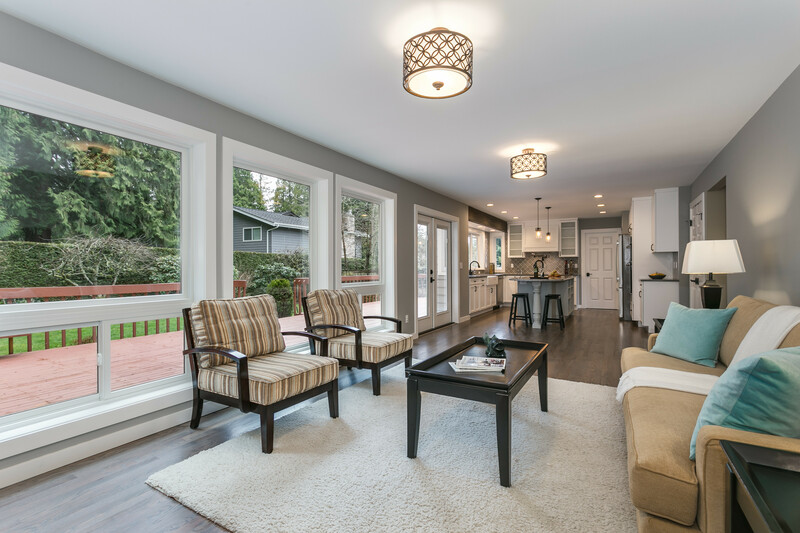 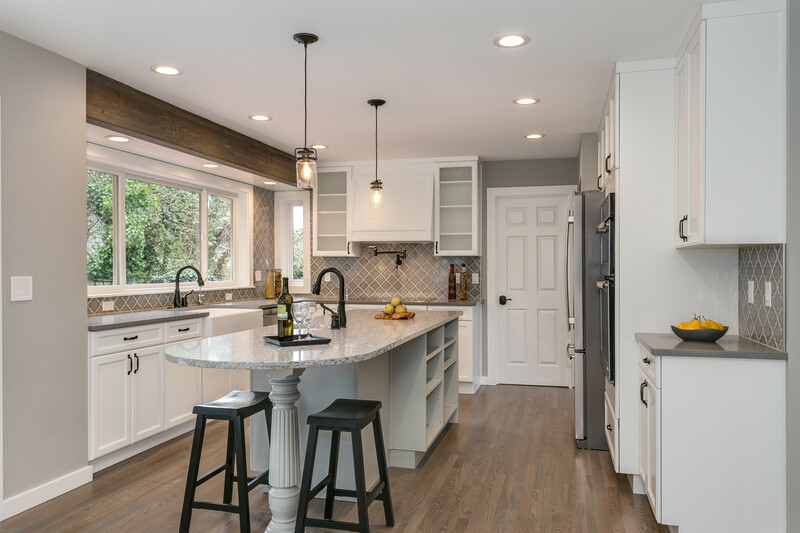 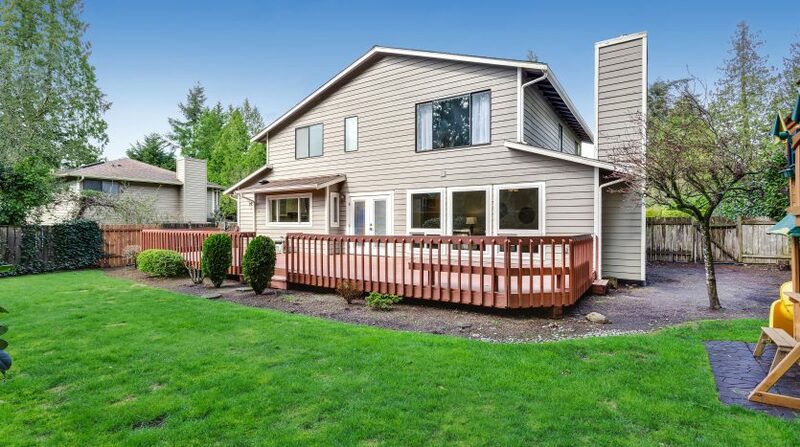 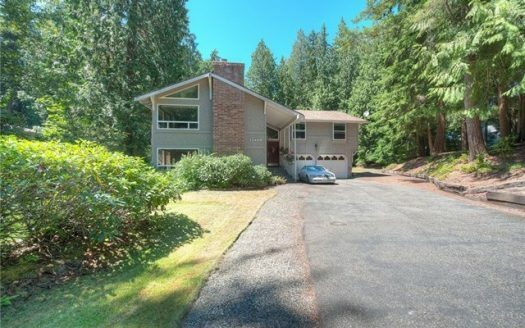 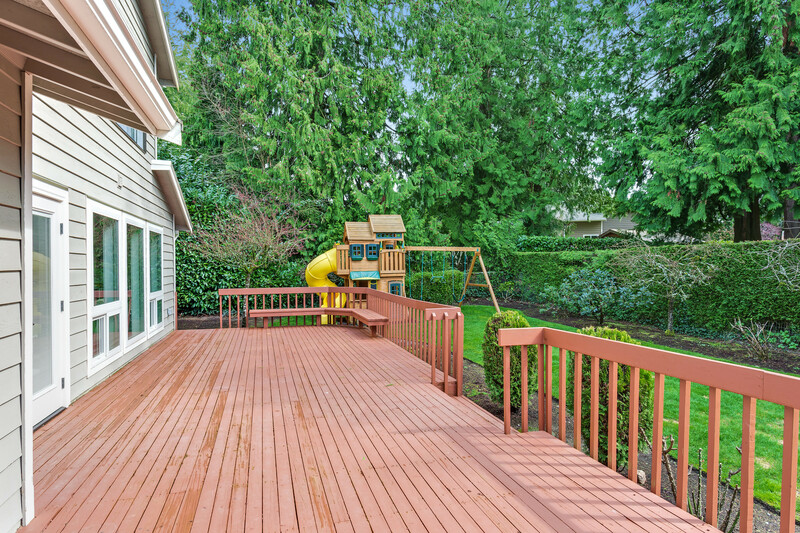 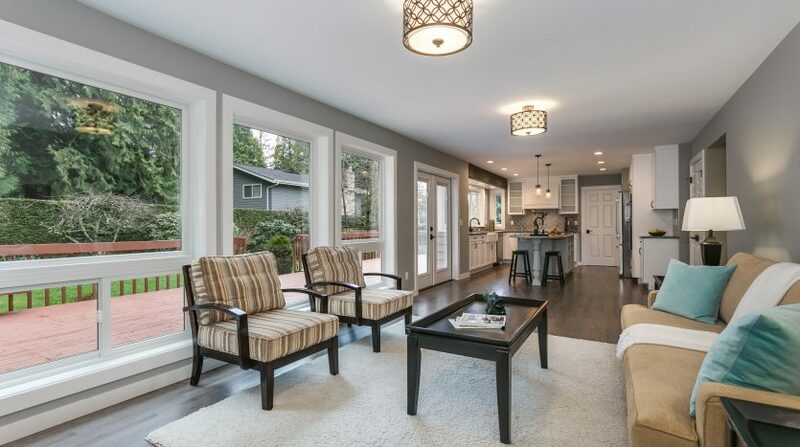 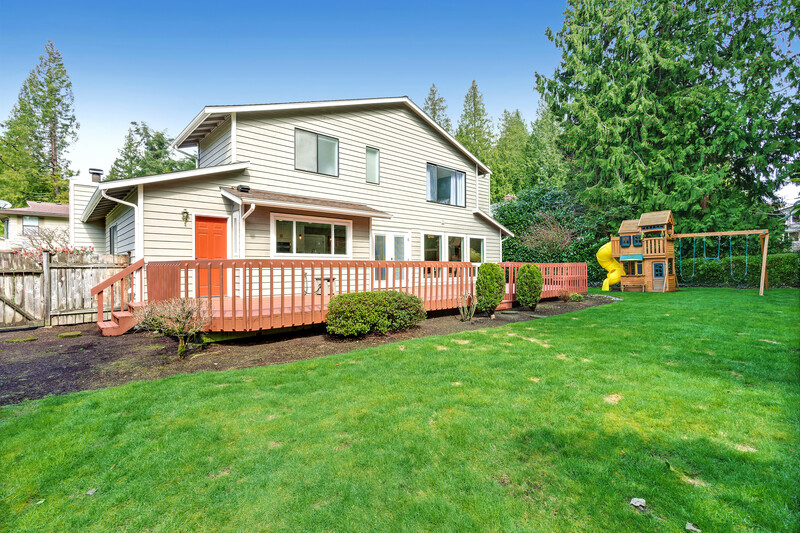 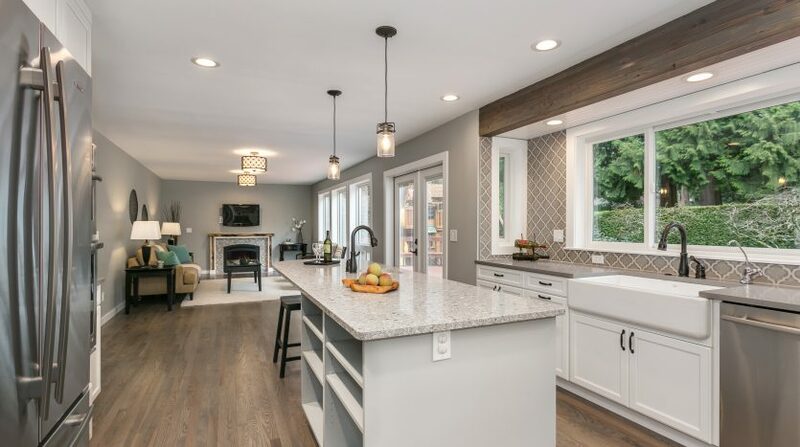 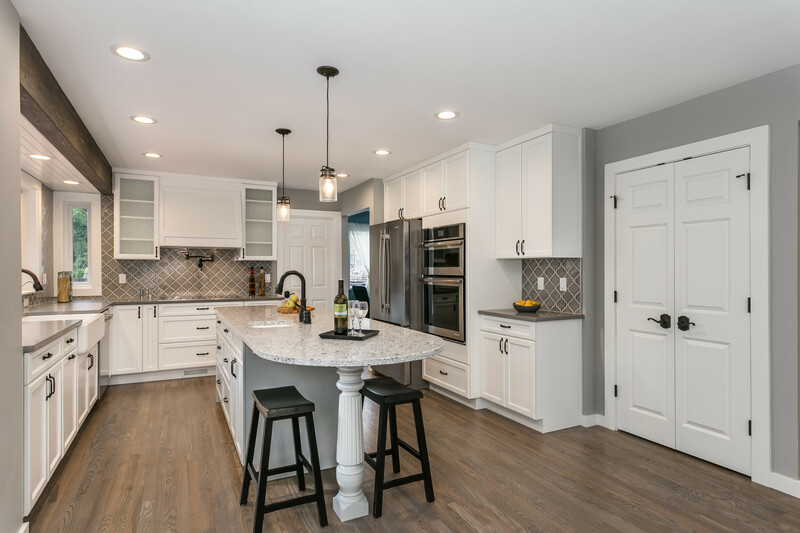 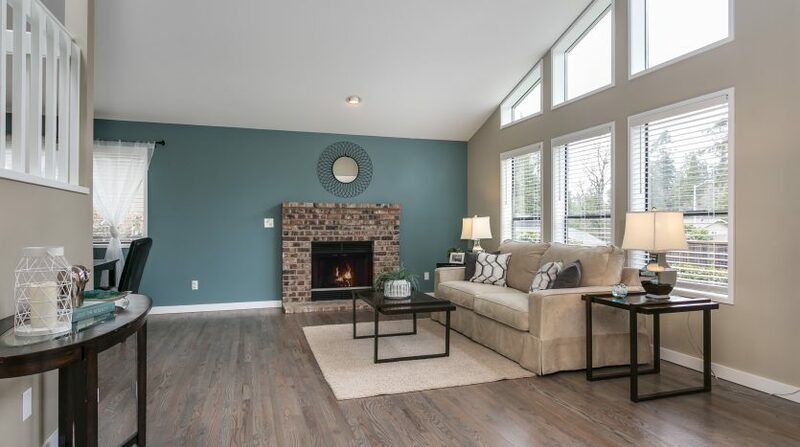 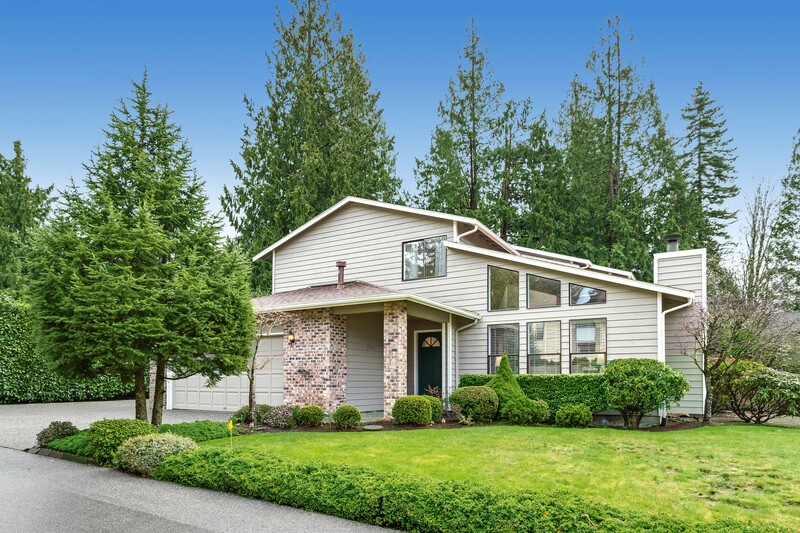 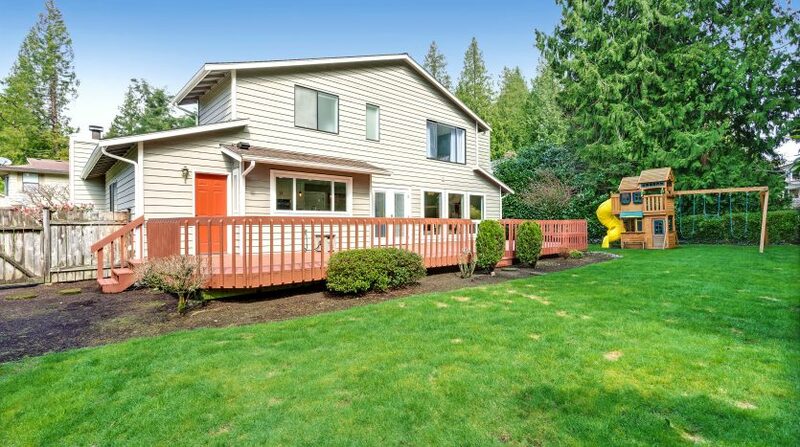 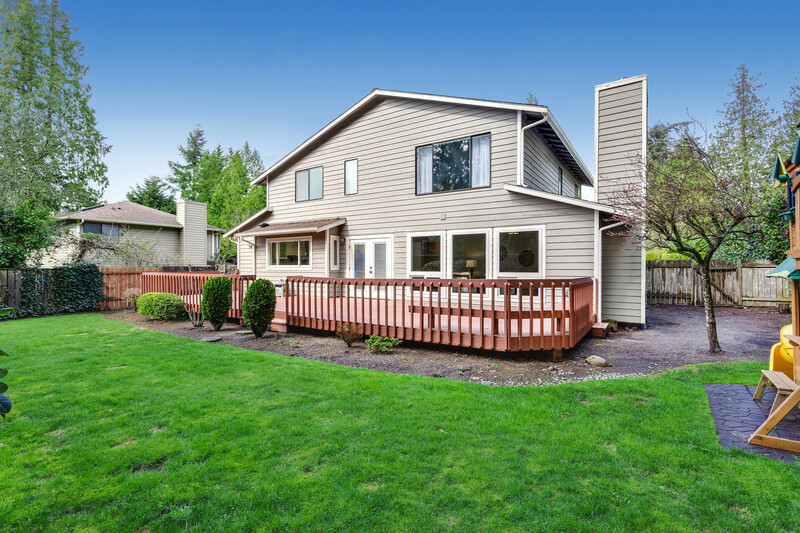 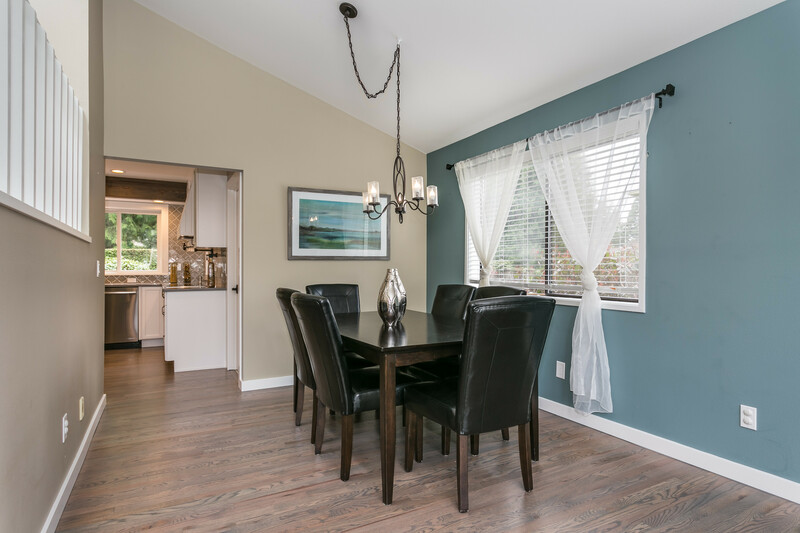 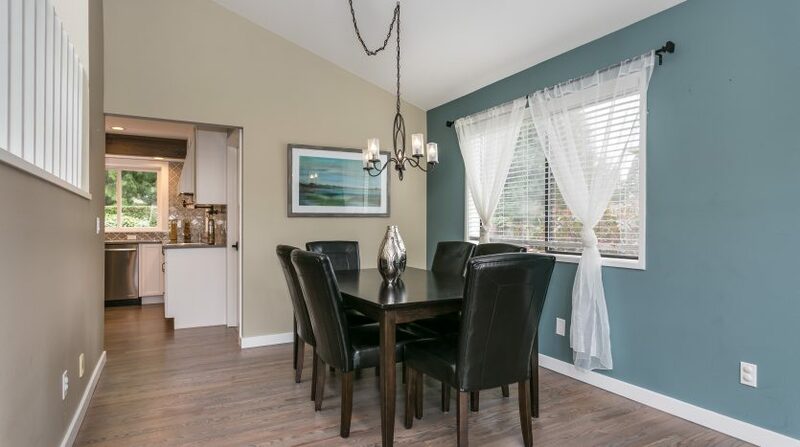 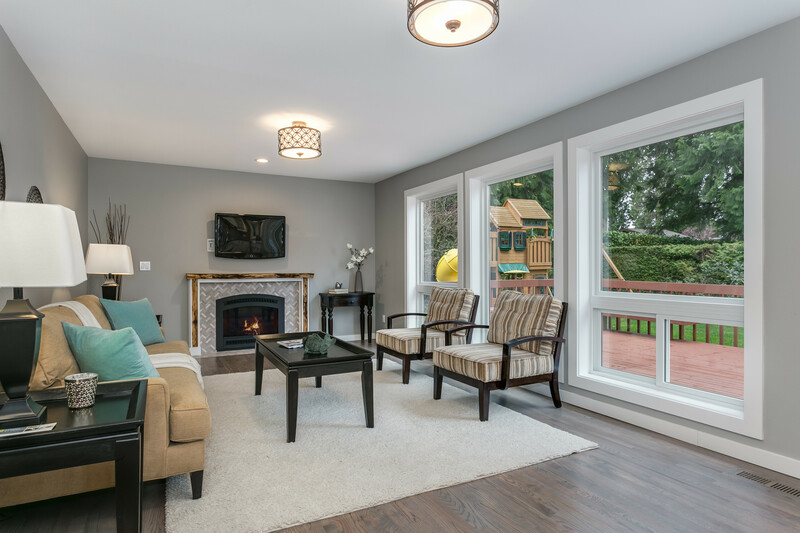 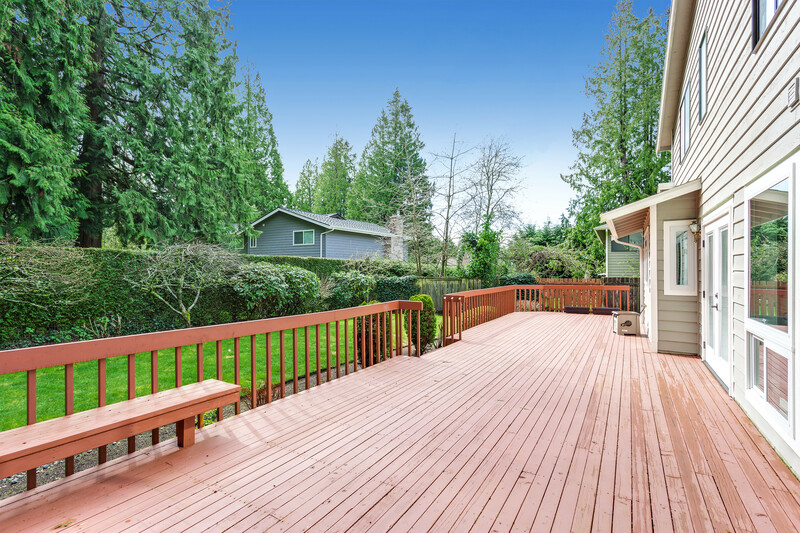 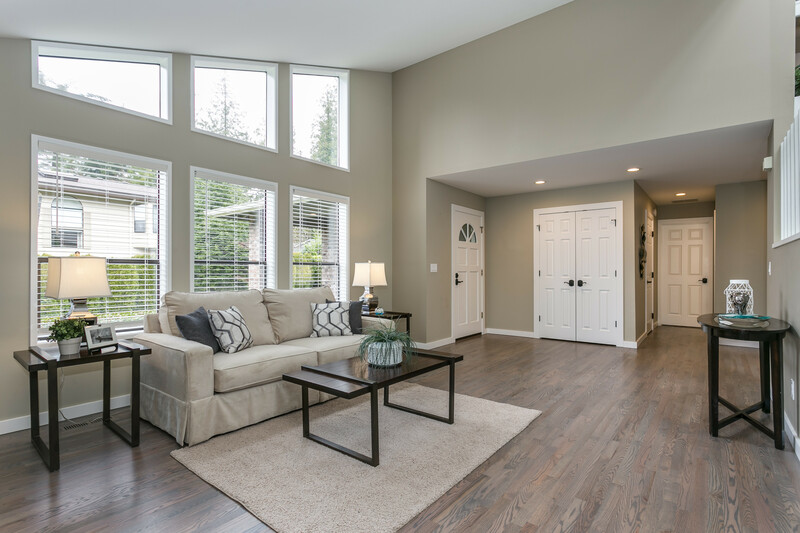 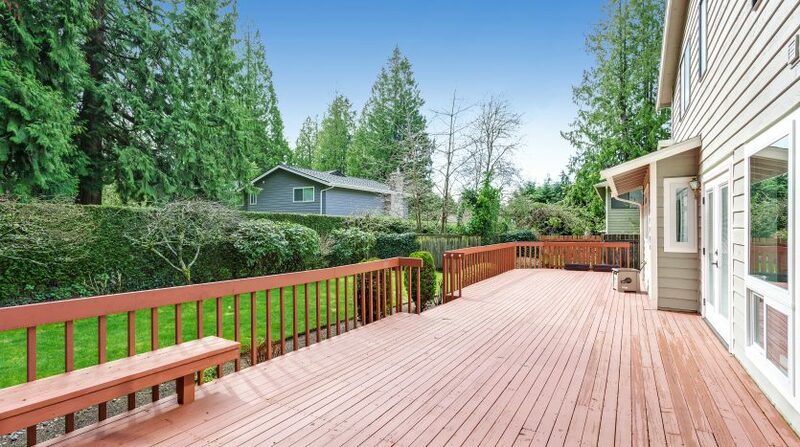 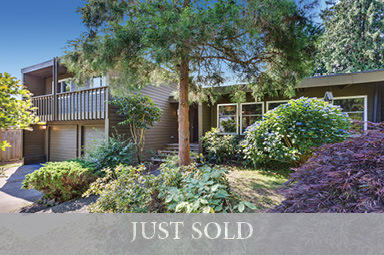 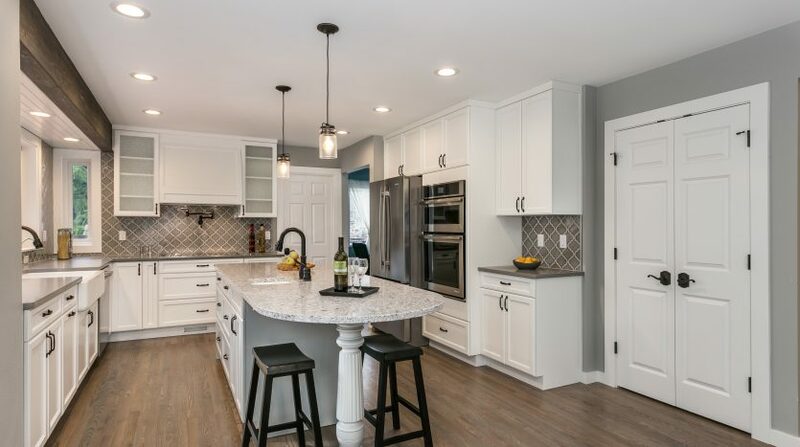 Work relocation forces sale of this amazingly remodeled Edmonds home! 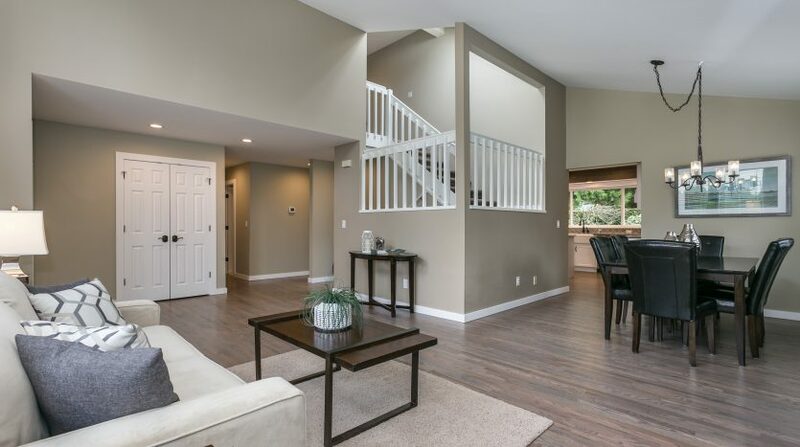 Set at the end of a private lane, this beautiful 2-story Edmonds home is the perfect place to call home. 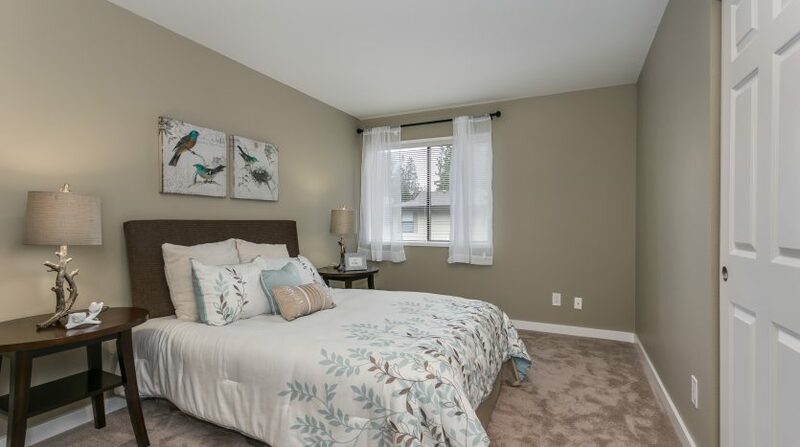 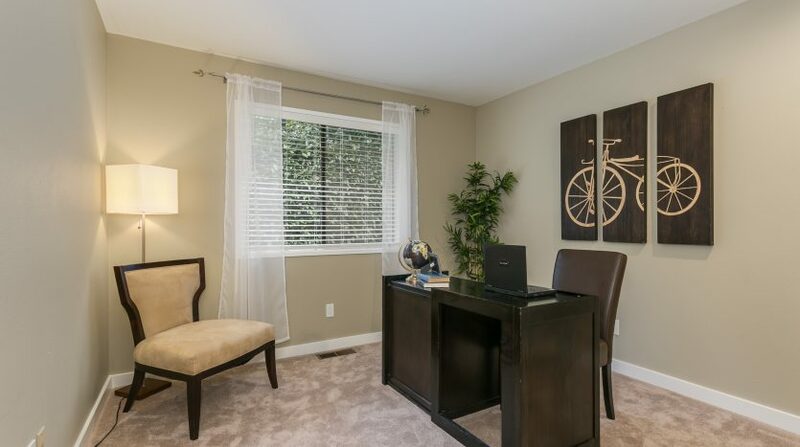 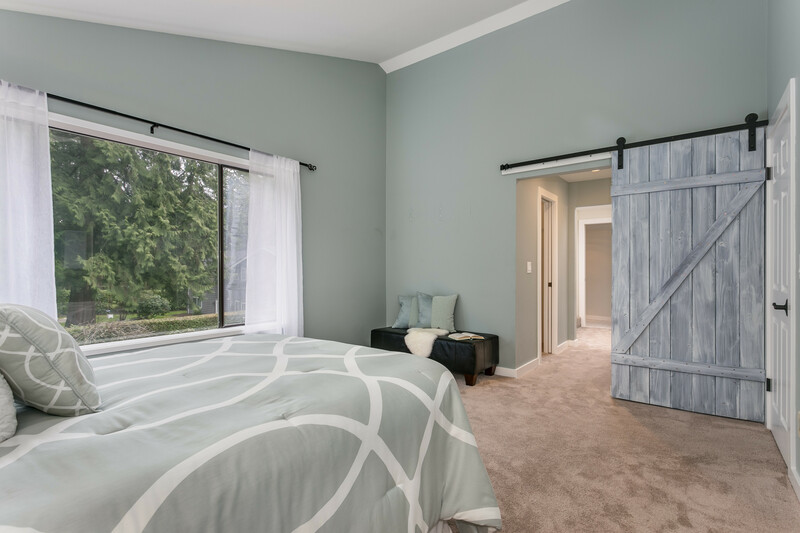 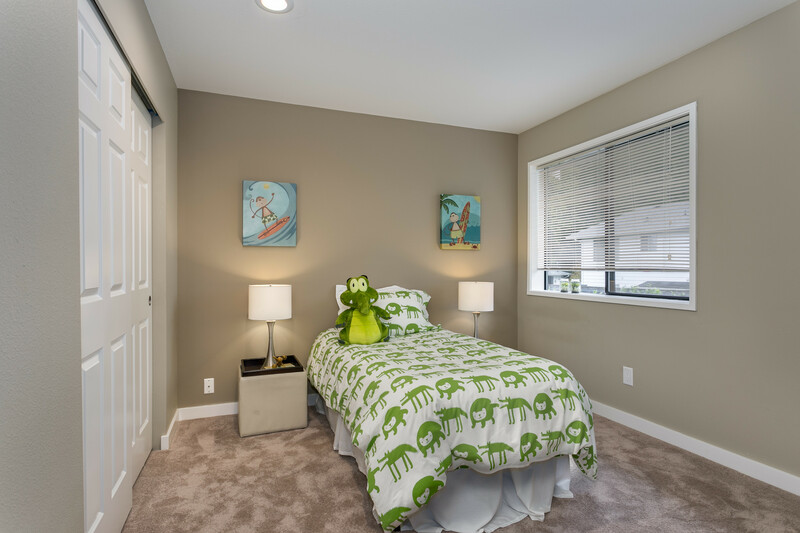 The location puts you just 5 minutes from the charm and amenities of Downtown Edmonds and the waterfront and just a jaunt to Maplewood, Sierra and Pine Ridge parks. 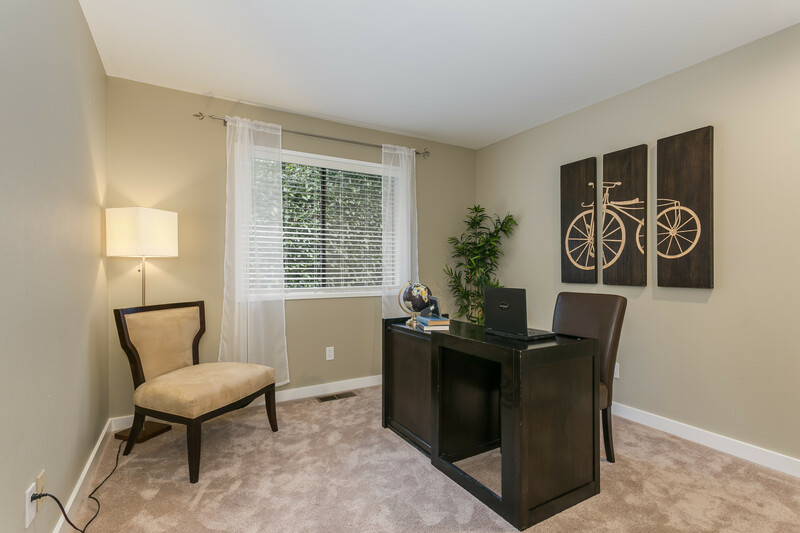 Proximity to transportation via the freeways, buses and ferries allows you to move swiftly throughout the region. 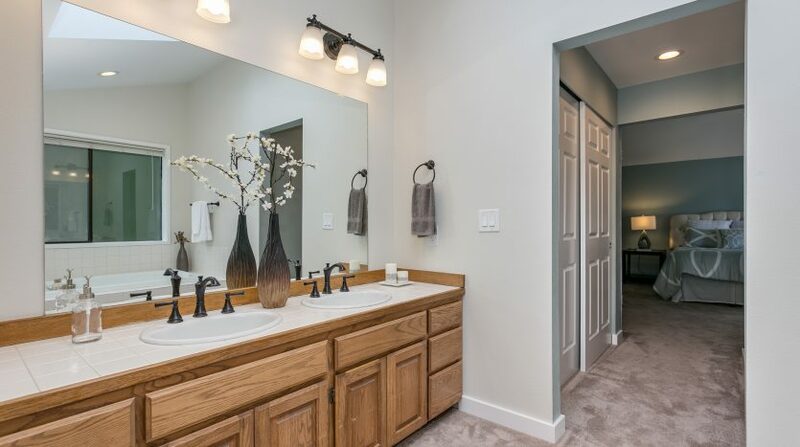 You have it all when you live at this charmer! 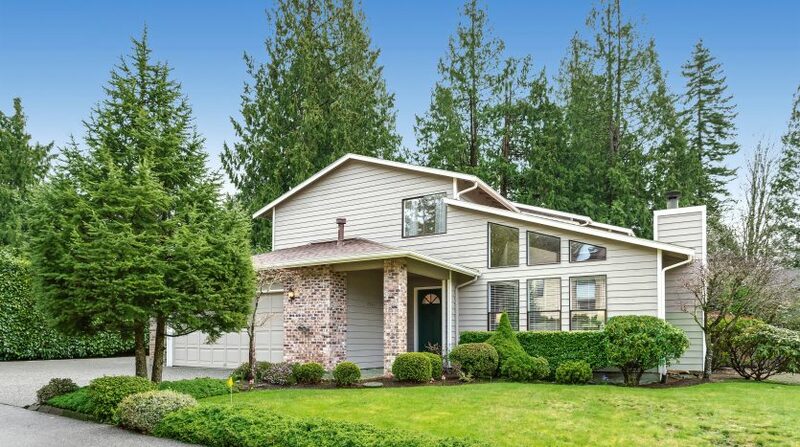 Pulling up to this well-loved home, you are greeted by the handsome exterior, professionally maintained landscaping and the convenient two car garage with room for your RV! 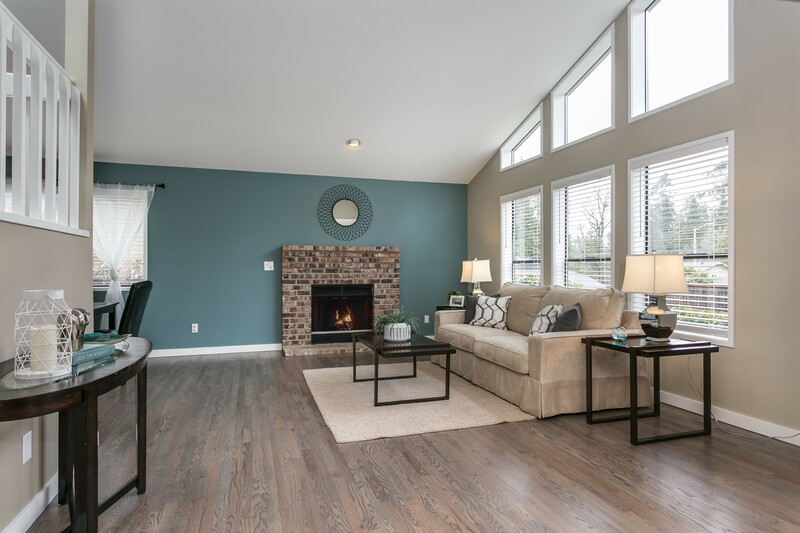 You enter into the large formal living and dining space with soaring vaulted ceilings, a wood burning fireplace and brand new grey stained red oak hardwood flooring. 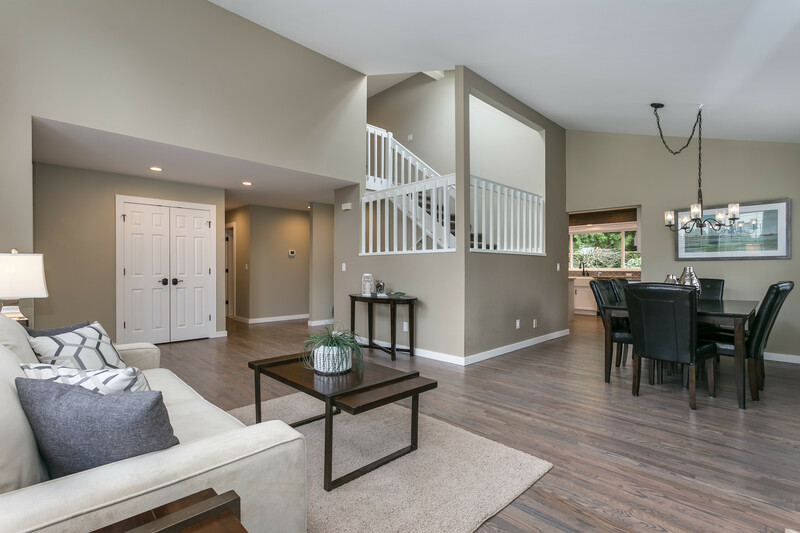 Flow past the formal spaces into the entertaining great room. 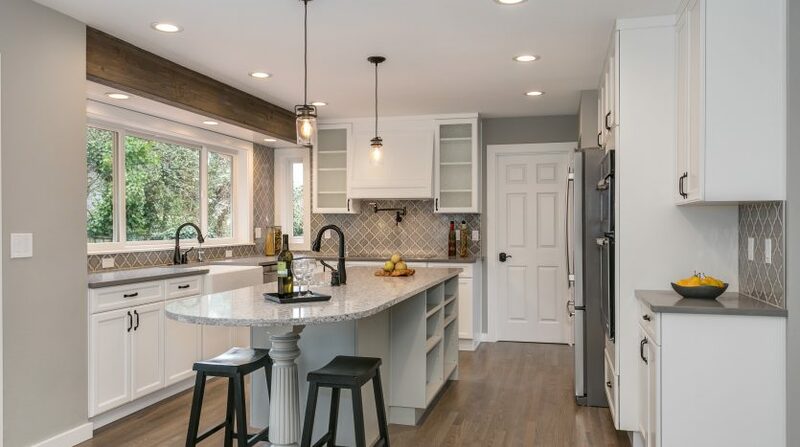 The kitchen just went through a custom remodel with all new everything! 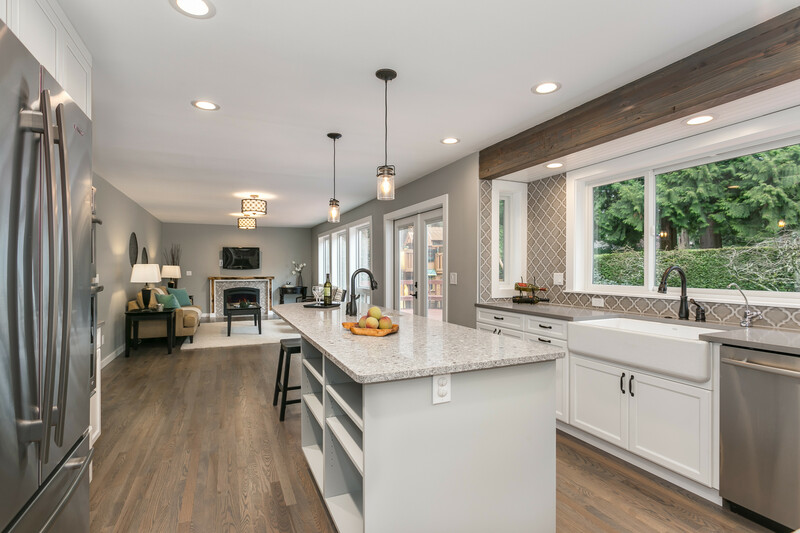 The huge island is a great spot to gather, the pot-filler over the new induction range will make cooking a breeze, the newly enlarged window floods in light and the walk-in pantry makes storage a breeze. 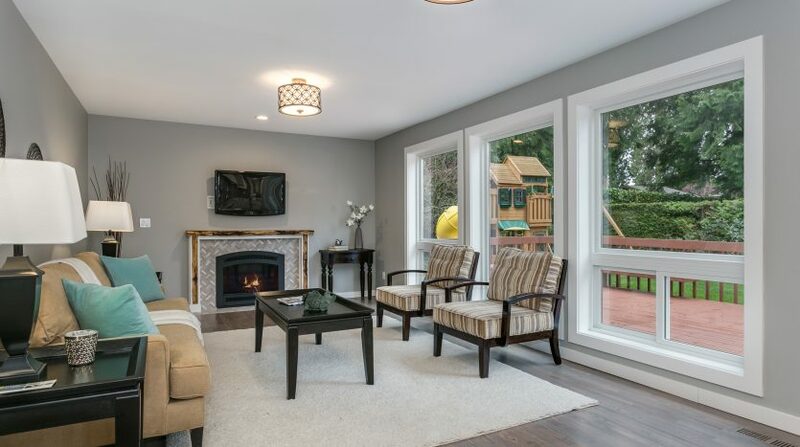 This spectacular kitchen opens up into the spacious family room, warmed by a gas fireplace, and flows out onto the large entertainment-sized patio in the flat manicured backyard surrounded by mature hedging for privacy. 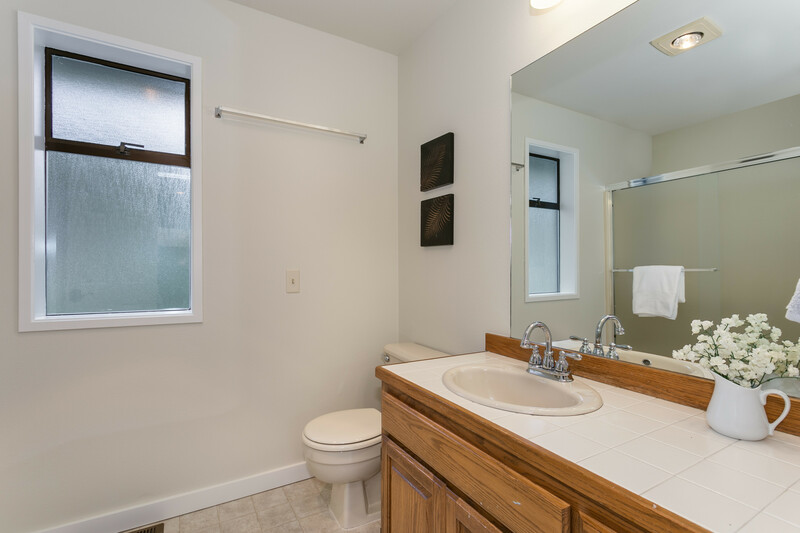 Upstairs has three bedrooms and two bathrooms. 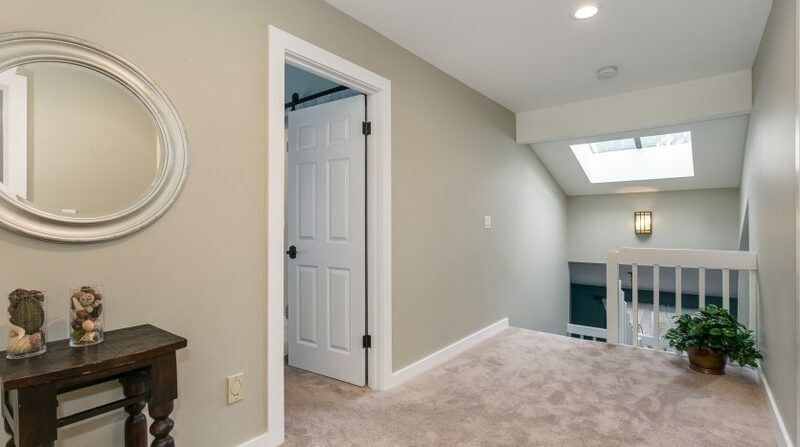 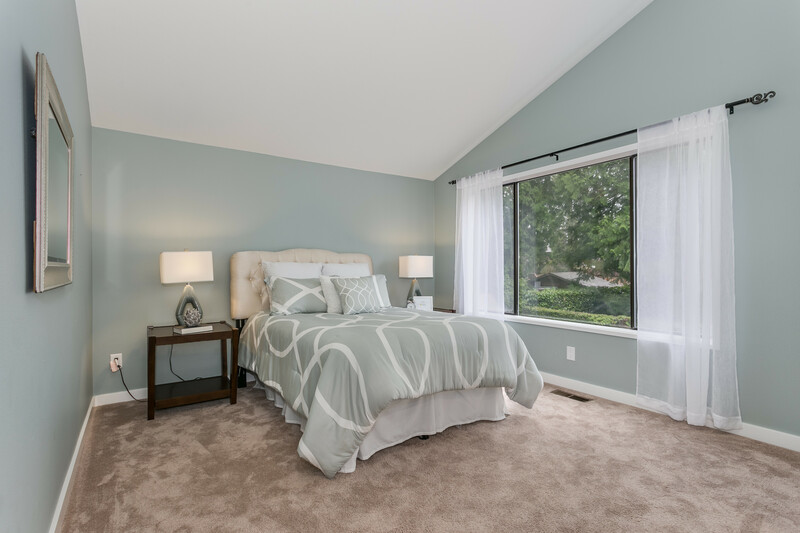 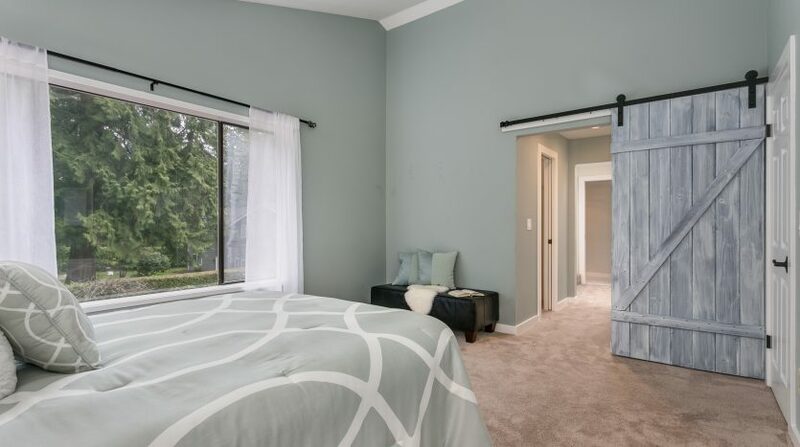 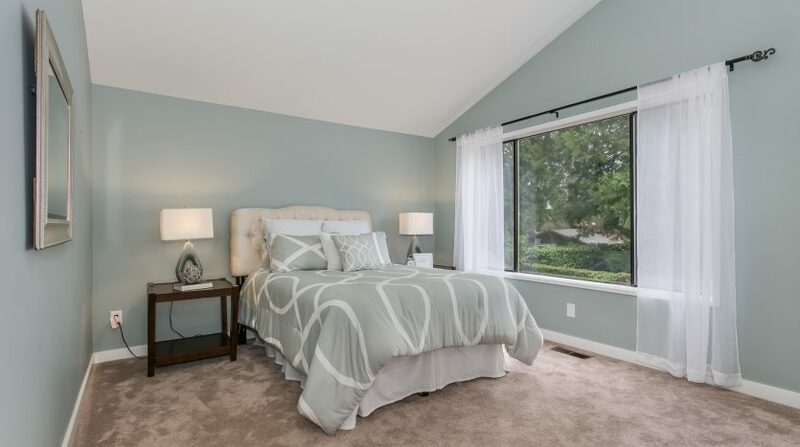 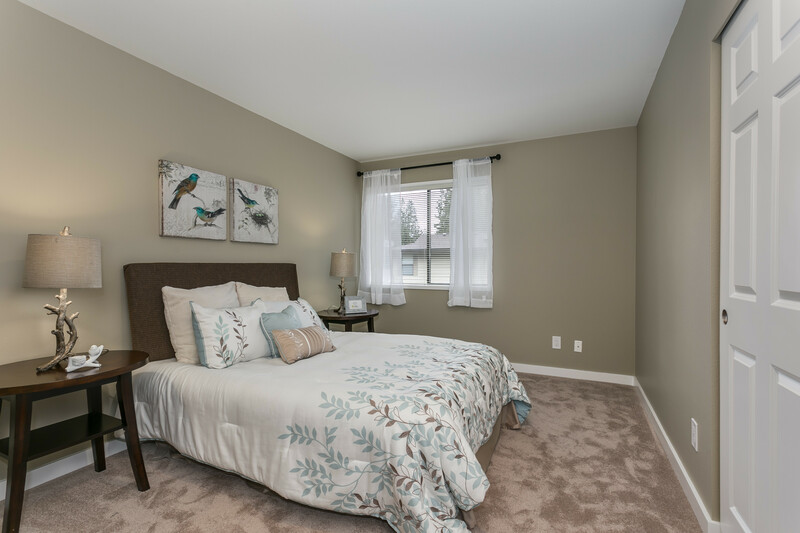 The master suite is large and has a walk-in closet plus a second closet for your storage needs. 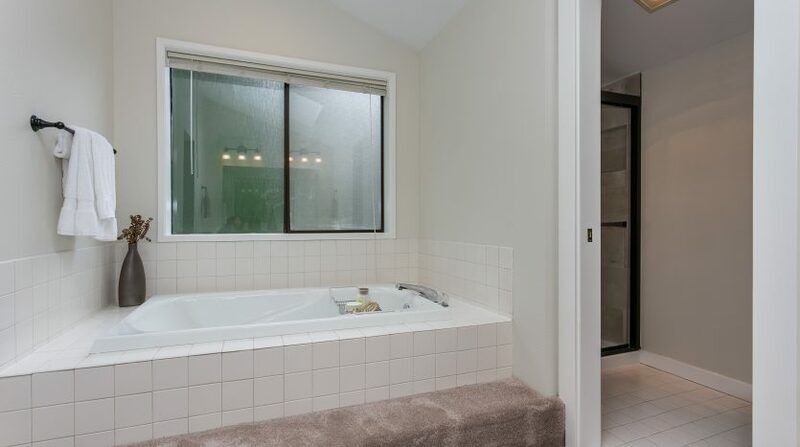 The attached 5-piece bath has a newly tiled shower enclosure, a soaking tub and dual vanities all awash in light from the skylights. 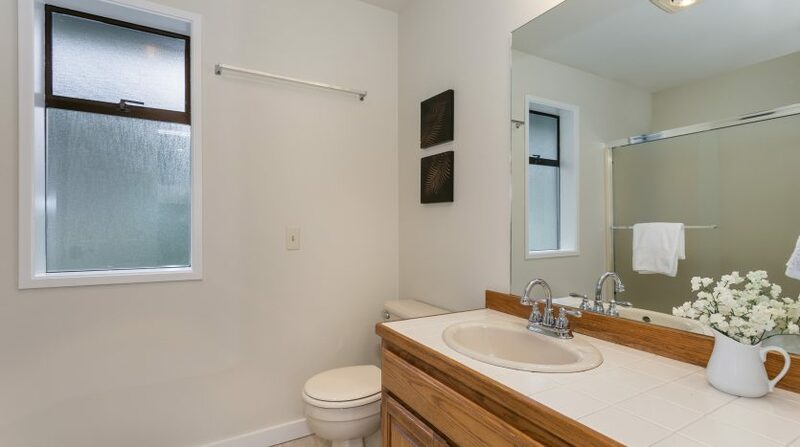 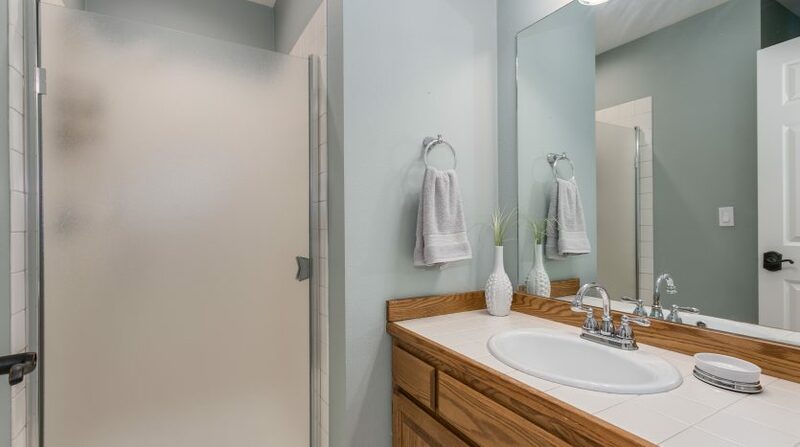 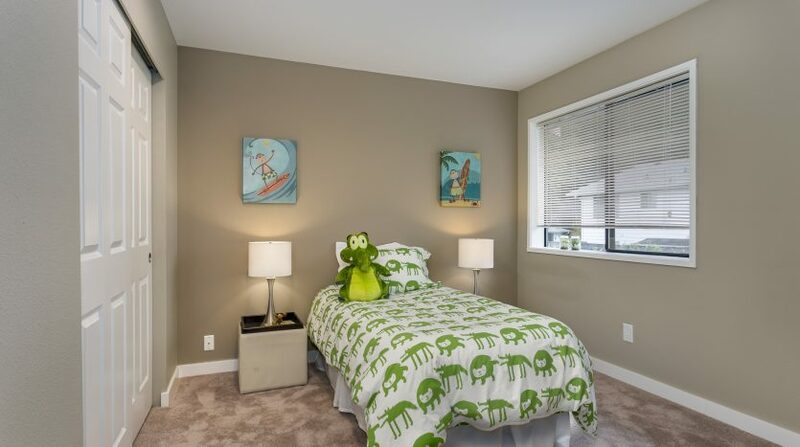 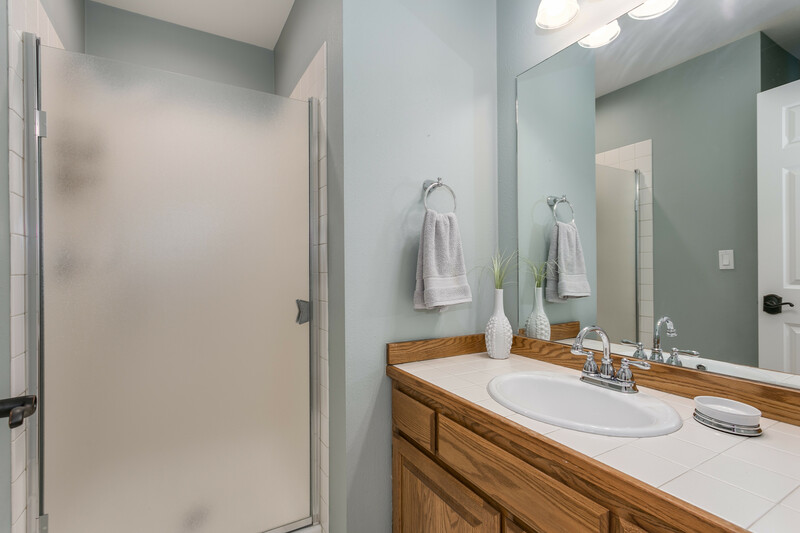 The other two bedrooms are nicely sized and share a full hall bath. 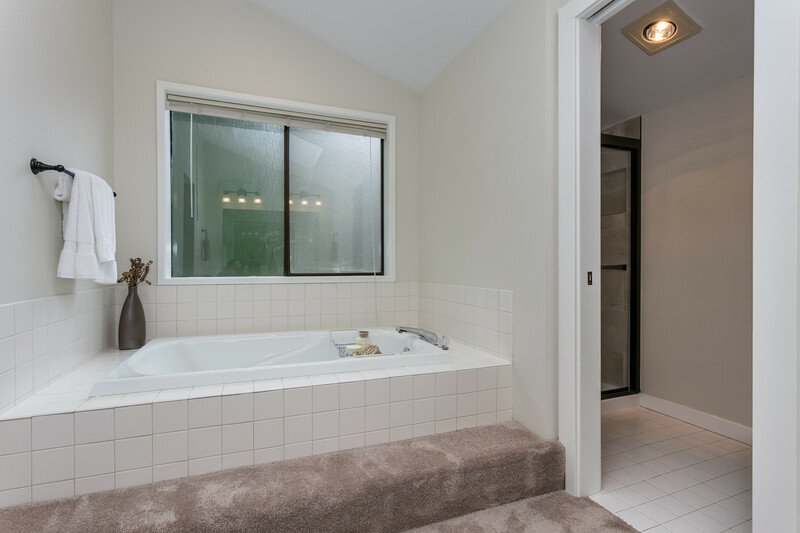 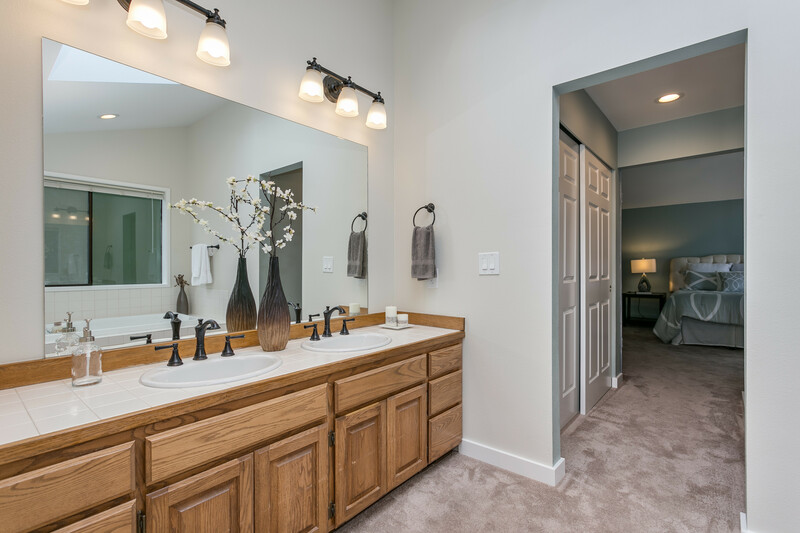 The 4th bedroom and ¾ bath on the main level are great for visiting guests. 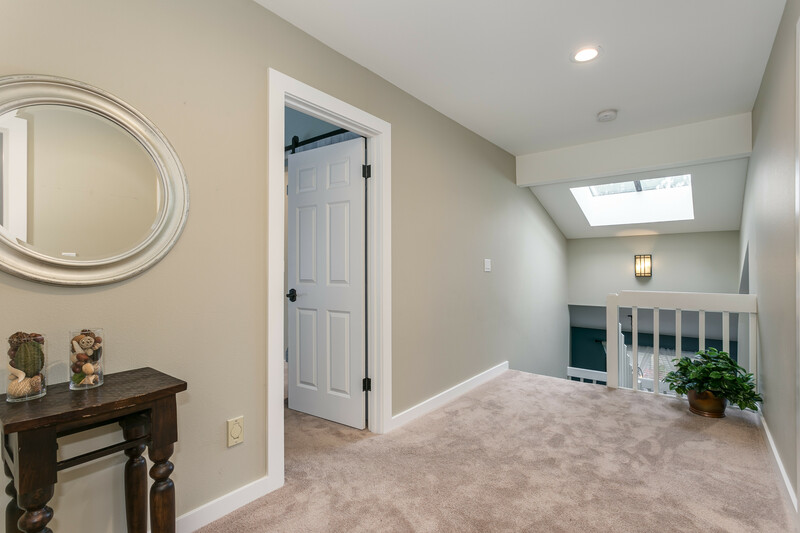 All new 6-panel doors and base molding throughout the house refresh the space, this house is truly move in ready!